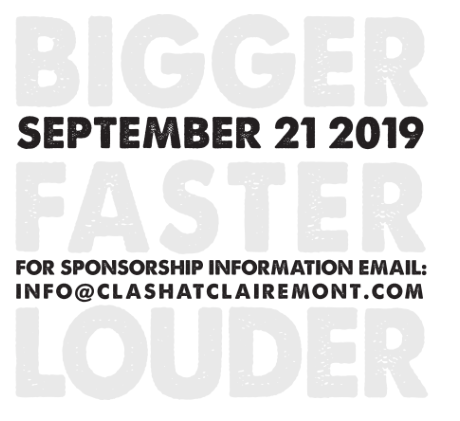 I’m so excited that Clash at Clairemont is happening September 21, 2019. 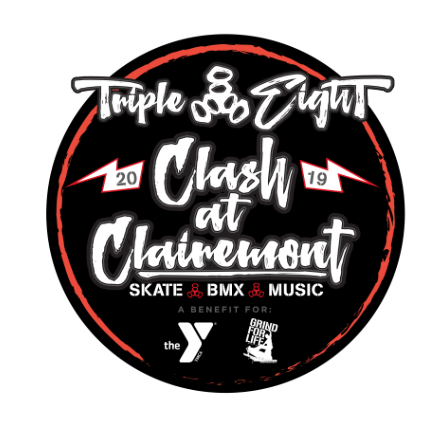 I’m a huge fan of the event which is a day of fun in support of two of my favorite charities – Grind for Life & Clairemont Skatepark YMCA. Check out my post & video on the event’s history here. I haven’t posted in awhile because first I was studying like crazy for the March 9th SAT and then I was depressed over the “Varsity Blues” college admissions scandal. I’ve given up a lot of my skateboarding and blogging time to study both for school and the SAT. It’s demoralizing and depressing to think my work won’t help with admissions.I’ve found that I can’t blog when I’m depressed, so I’m happy my invitation to Clash came when it did because it snapped me out of my depression. When you work with Grind for Life, you realize how lucky you are to have your health and have the joy of helping others. My grandmother is in remission for the second time, so I know how important it is for family to be together and receive the best medical treatment possible. I’m looking forward to blogging about the road to Clash 2019 and the event. I hope you join me!